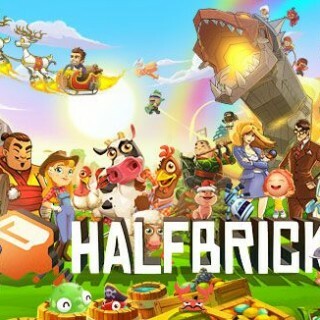 Four Halfbrick favourites to play this Christmas! 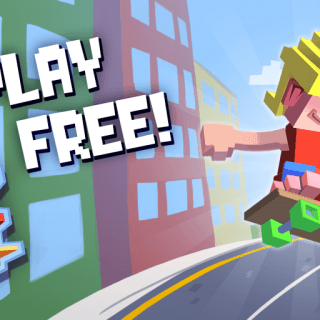 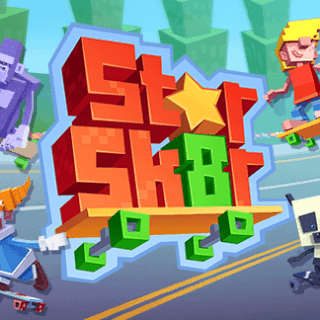 Star Skater now available worldwide! 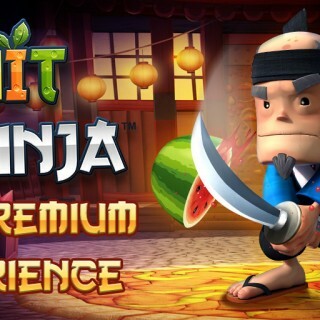 The premium Fruit Ninja experience has arrived! 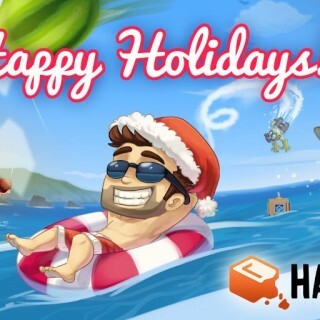 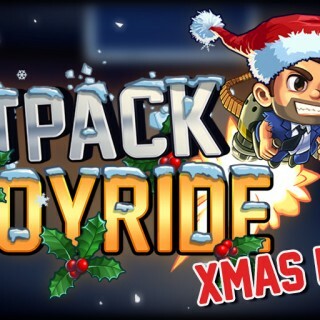 Jetpack Joyride celebrates Christmas with all your favourite events!